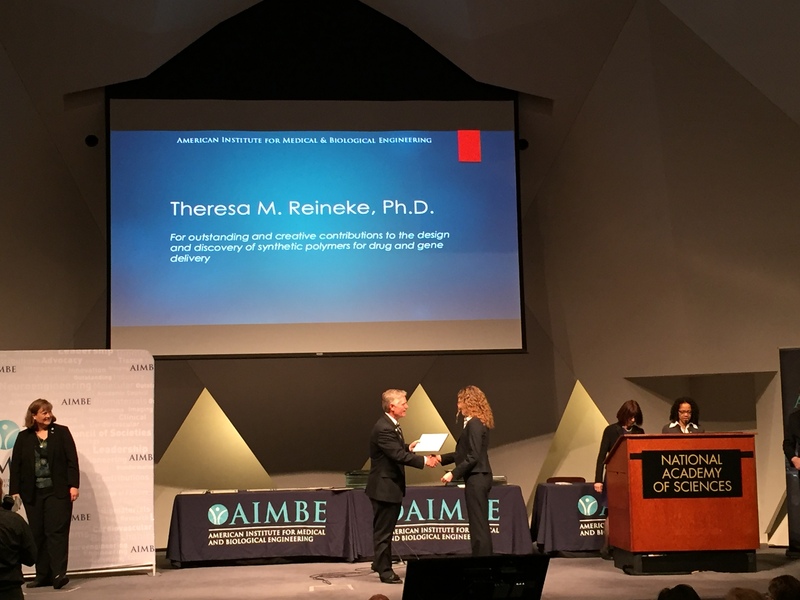 Announced formally in January here, today Dr. Reineke was inducted into the American Institute for Medical and Biological Engineering (AIMBE) College of Fellows Class of 2016. 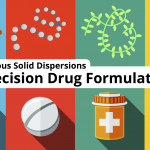 Dr. Reineke was nominated, reviewed, and elected by peers and members of the College of Fellows for outstanding and creative contributions to the design and discovery of synthetic polymers for drug and gene delivery. The College of Fellows is comprised of the top 2% of medical and biological engineers in the country. 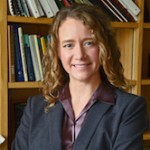 The most accomplished and distinguished engineering and medical school chairs, research directors, professors, innovators, and successful entrepreneurs, comprise the College of Fellows.